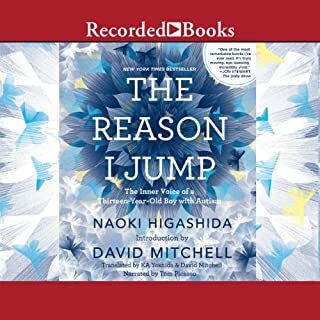 Fall Down Seven Times, Get Up Eight is Naoki Higashida's gently subversive follow-up to his phenomenally popular book The Reason I Jump, which he wrote as a 13-year-old boy with severe autism. Now he shares his thoughts and experiences as a young man, exploring a range of topics from education, identity, family and society to personal growth. He has also written an enigmatic story, 'A Journey', especially for this edition, which is introduced by David Mitchell (cotranslator with Keiko Yoshida). 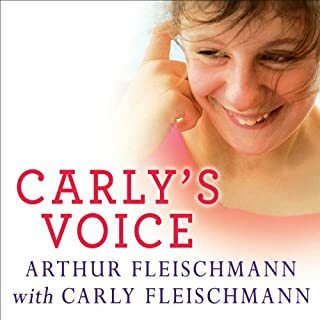 Part memoir, part critique of a world that sees disabilities ahead of disabled people, it opens a window into the mind and world of an autistic, nonverbal young adult, providing remarkable insights into autism in general. 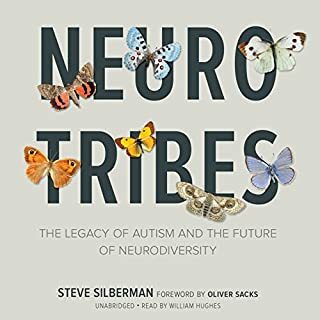 This is a sensational document which could lead to a significant shift in how non-verbal autistic people (in Naoki Higashida’s words neuro-atypicals) are treated. Hagashida’s writing (carried out laboriously by means of an alphabet board) is introduced by the novelist David (Cloud Atlas) Mitchell who translated Fall Down 7 Times, Get up 8 with his Japanese wife Keiko Yoshida. The Mitchells’ intense involvement with Higashida’s writing springs from their experience of raising an autistic non-verbal son who displays the same epic meltdowns and ferocious head-banging as Higashida has done. With Thomas Judd, David Mitchell reads the work with skill and empathy so that although this is a translation, you can belive this is Hagashida’s voice. What Higashida shows through his writing is that the Japanese term for autism which translates as ‘self-locked-up disease’ is wrong. Now nineteen, he talks to us directly, asking for our understanding and advising us how we can reach and best help people like him. Perhaps his strongest message is: don’t think that because we can’t communicate in words that we are incapable of comprehension – talk to us. Mitchell took this advice and spoke to his son ‘normally’ with great improvements in his autistic behaviours. Higashida leads us inside his head so that we can understand how complex the world is for him; how meltdowns and sleeve-biting are signs of his anger and frustrations with himself; how he is not closed in and unimaginative and incapable of empathy as is generally thought, and people need to see that despite the apparently useless strangled sounds he makes, he is open, grievously isolated and lonely, kind, loving and deeply appreciative of his family. The moment he manages after years to say ‘buy’ and ‘carnation’ to his carer by painstakingly joining links in his brain and so give his mother a Mother’s Day gift is very moving. When you see such a child not able to laugh with others, it isn’t because he has no sense of humour (he has), but because the contortions of the face when people laugh is frightening, just as when he wrinkles his face before the mirror he cannot recognise himself. 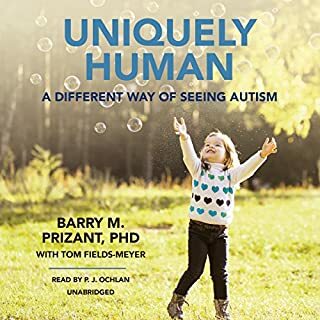 Higashida’s plea is that his book will change people’s attitudes and if just one neuro-atypical child is helped in the agony of his non-verbal existence because someone has read this book, his efforts will have been worth-while. This book gives one an insight into the life of one very courageous young man and shows the power of love and acceptance. 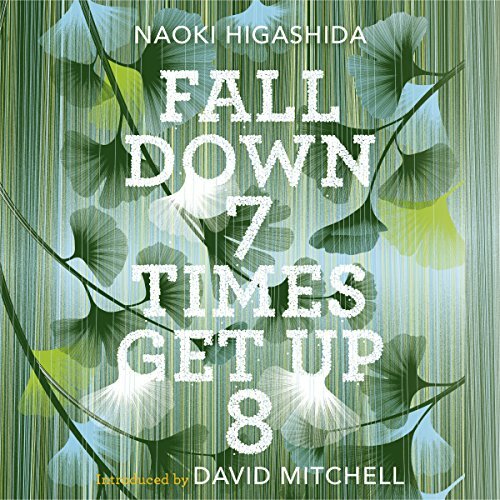 “Fall Down 7 Times Get Up 8” is the second book by Japanese author Naoki Higashida, following his “The Reason I Jump” in 2013. It is not so much his autobiography as it is a series of short pieces and musings on various aspects of life as seen and experienced by him. Herein lies the surprise. Higashida suffers from autism, what has been classified in his case as severe autism. But while Higashida can barely speak, his thinking faculty sparkles, and he has learnt to transcribe his thoughts into words by painstaking use of an alphabet grid – a sort of computer keyboard where he puts his thoughts out, word by word. 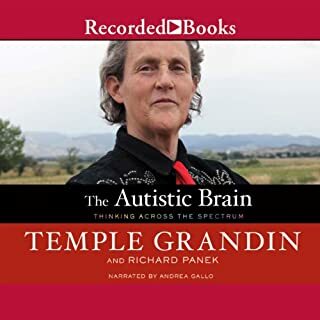 The sheer perseverance and doggedness involved in this is amazing, as indeed is his ability to voice thoughts not just on the world around him, but on autism and the world’s attitudes. Higashida has given a few interviews that can be seen on Youtube – evidence of the sheer improbability of such writing coming from someone so obviously challenged. And he is just 19. In “Fall Down 7 Times Get Up 8” Higashida, in brief chapters rarely longer than a page or two, talks both about his day to day life, as well as life around him as he sees it. A simple thing we “neuro-typicals” take for granted – opening and closing an umbrella – is a challenge that provides the basis for a statement – “people with autism may need more time, but as they grow they can do more things” – that brings a tear to the eye. 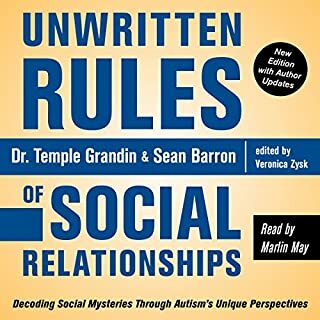 He then meditates on how it is hard for those with autism to combat their emotions even when the cause of the problem is known, and how much short positive instructions help. There is also a foray into fiction, in what is the longest chapter of the short book. “Fall Down 7 Times Get Up 8” would be a fairly well written memoir of the thoughts of a teenager even if its author wasn’t who he is. But the reality only serves to highlight the potential of those afflicted with autism, and how society as a whole has done so very little to realise this, instead letting the majority of sufferers slink away since the task of integrating them into mainstream society is too costly, or more likely, too difficult – but how difficult can it be compared to the difficulties that haven’t stopped someone from writing a book like this? This book offers a very uplifting and enlightening look into the mind of an incredible young man. It cannot fail to touch all who listen to it regardless of their background. This book made me hate my own ignorance but then filled me with joy and had me near to tears several times. Naoki Higashida is a warrior amongst us, and worthy of high praise.